← Self Portrait 40, 42, & 45. How to catch the attention without extra frippery. The psychedelic background is the lining of one of his suits. I’m currently working on a rebrand for his work, including logo and website. He’s been my client for over 6 years now… that’s a lot of adverts. 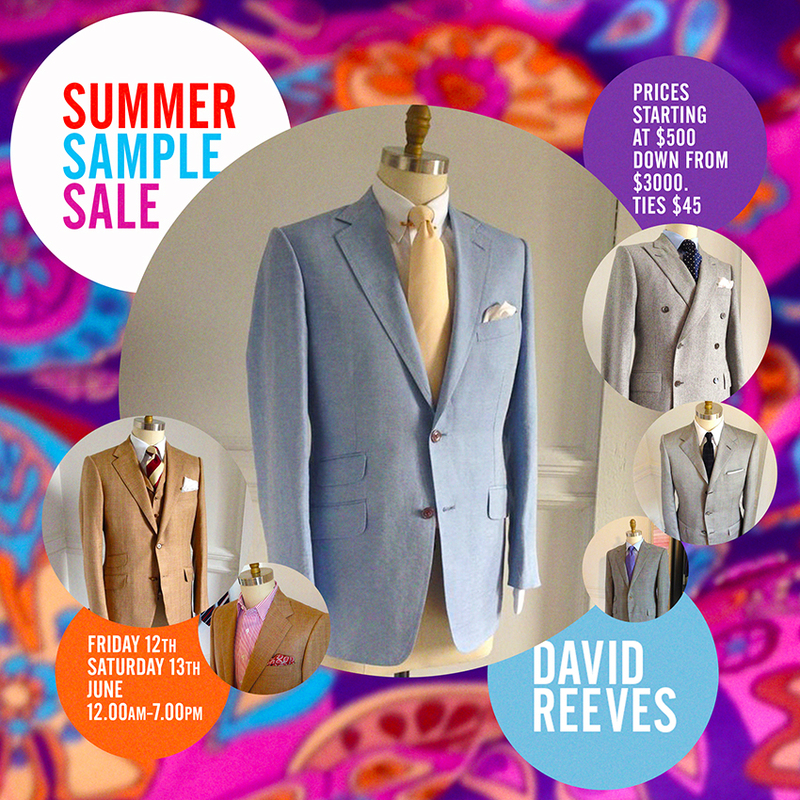 Image | This entry was posted in David Reeves Modern English Tailor, Design and tagged advertising, Design, Fashion, psychedelia, tailors. Bookmark the permalink.